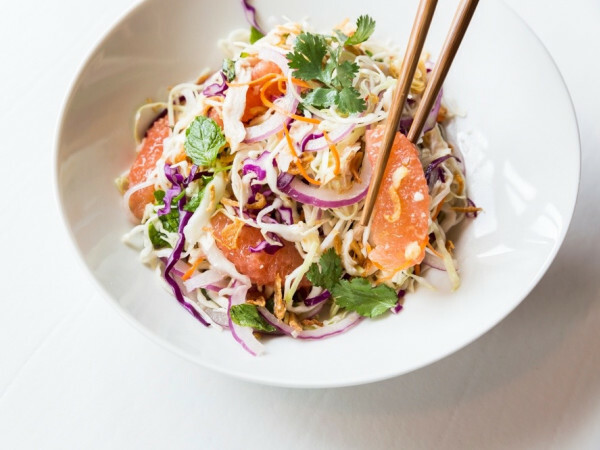 With Houston Restaurant Weeks winding down for 2016, diners only have a few more days to take advantage of the specially-priced menus that raise money for the Houston Food Bank. While steakhouses remain some of the most popular restaurants in the event, the choices can be a little limited. Even at the $45 price point, it's hard to find a steakhouse serving anything other than a 6-ounce filet, which is not exactly a cut that makes true beef lovers salivate. Consider Vallone's, which doesn't even offer a steak on its $45 menu without charging a supplement (at least it's four courses!). For those who want the beefy flavor that can only come from cuts like ribeye or the texture that comes from hanger or skirt, consider the following list of restaurants that are offering intriguing steaks at either the $35 dinner or $20 lunch price points. 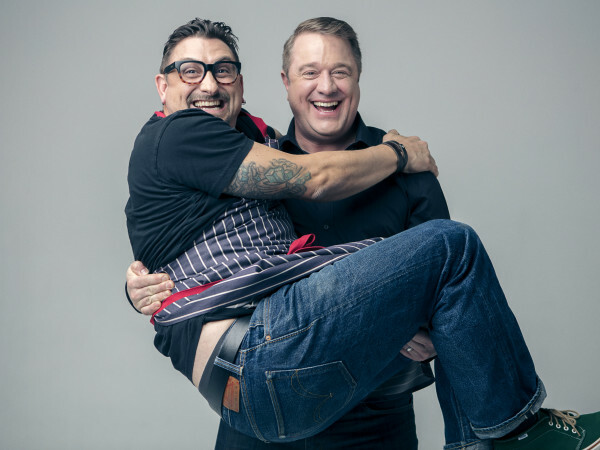 As the vice chair of the board for the Food Bank, owner Michael Cordua feels a special obligation to raise as much money as possible during HRW, which means Churrascos offers one of the event’s most diverse menus. 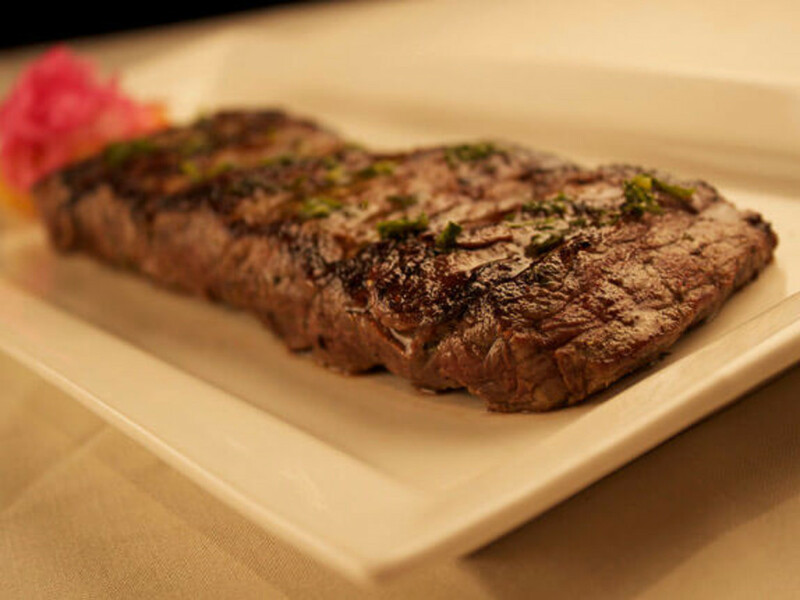 The three-course, $35 dinner menu includes the restaurant’s signature churrasco steak as an option, and diners can opt for a larger paying for a small upcharge. 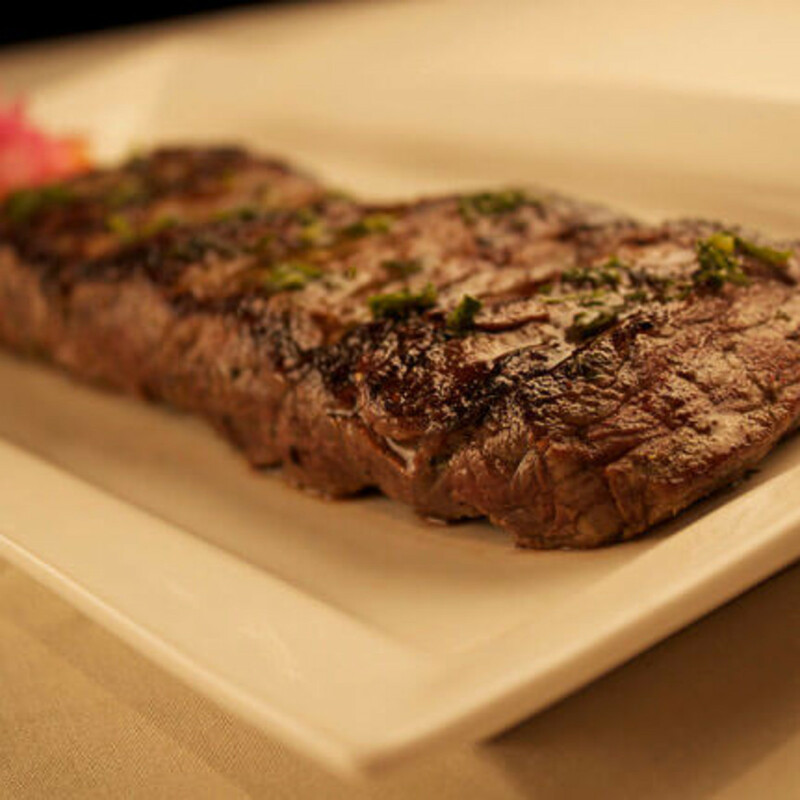 Go discover why it’s one of Houston’s most popular steaks. Just save a little room for tres leches. 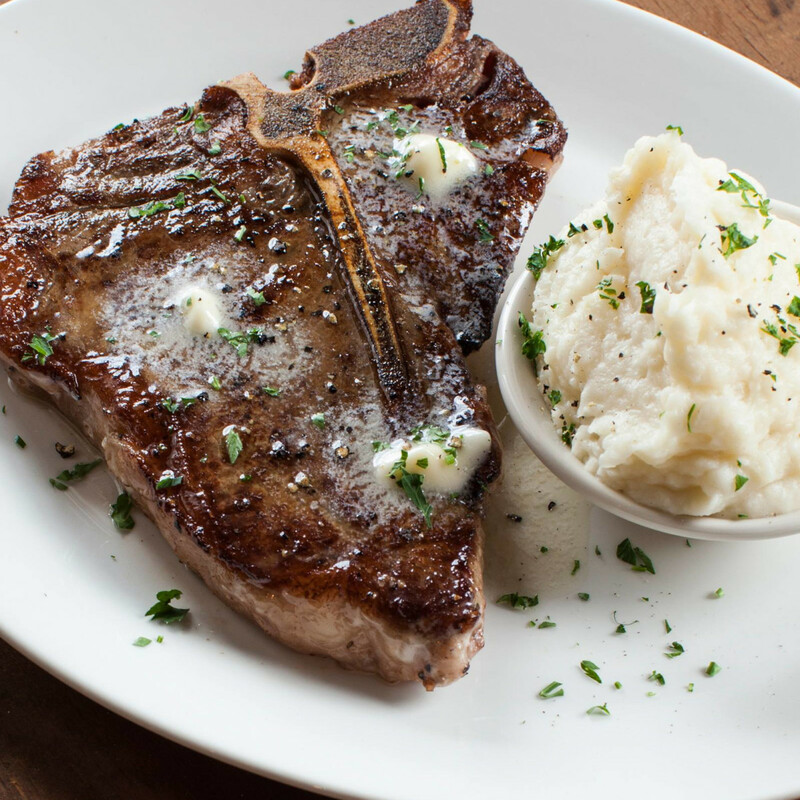 By serving USDA Choice instead of Prime, this casual steakhouse from one of Houston’s most successful restaurant groups can offer diners larger portions and a more diverse array of options than its upscale competitors. 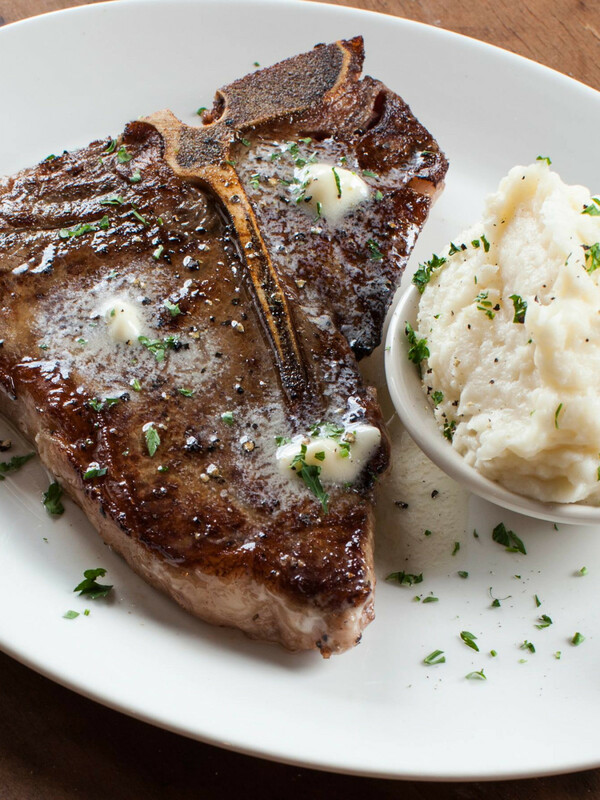 The three-course, $35 menu offers a choice of a 10-ounce filet, a 17-ounce ribeye, a 13-ounce NY Strip, or an 18-ounce T-bone, and that includes a choice of a side or potato. All three of the restaurants in this growing, locally owned mini-chain are running different, three-course, $35 menus during HRW. Steak lovers will find the most appealing option at the Bellaire location, where the restaurant is serving an 8-ounce, peppercorn-crusted sirloin with grilled asparagus and sweet potato mousse topped with a house made bourbon sauce. The downtown steakhouse offers a fairly conventional menu at dinner, but the two-course, $20 lunch menu offers an opportunity for two people to team up and splurge. For a $20 upcharge, diners may order a 16-ounce prime ribeye that’s not available to HRW diners at dinner. If the second person at the table orders a crab cake as an entree, two people can split the steak and crabcake for $60 total (plus tax, tip, and beverage). It’s a very satisfying, if somewhat decadent, way to spend an afternoon. 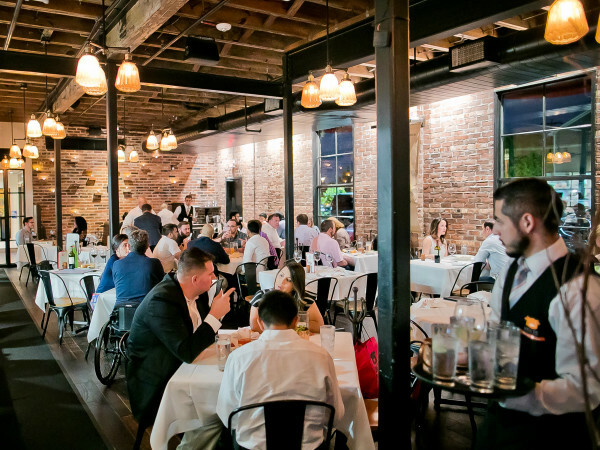 The River Oaks restaurant is serving a three-course, $35 menu that includes some of its most popular dishes like gumbo, fried chicken, and roasted drum, but steak lovers will want to focus on the 8-ounce hanger steak with kale salad and pommes frites. An optional wine pairing only costs $20, which adds to the overall value. Since it opened last year, Anejo has incorporated more interior Mexican food into its upscale Tex-Mex menu, and diners can choose to mix and match on its four-course, $35 menu. Among the entree choices is a 6-ounce carne asada served with huitlacoche jam and chipotle mashed potatoes. Start with lengua tacos and guacamole with a chicharron for a complete, multi-meat experience. Charivari’s classic dishes may not be trendy, but they are delicious. The three-course, $35 dinner menu includes an 8-ounce hanger steak with chimichurri sauce and garlic herb roasted potatoes as one of its entree options; the schnitzel that’s stuffed with foie gras also makes a tempting option. Start with a classic crab cake and finish apple strudel to complete the old school experience.